this organization they May apply for this post. Last Date of Apply 25-January-2018. 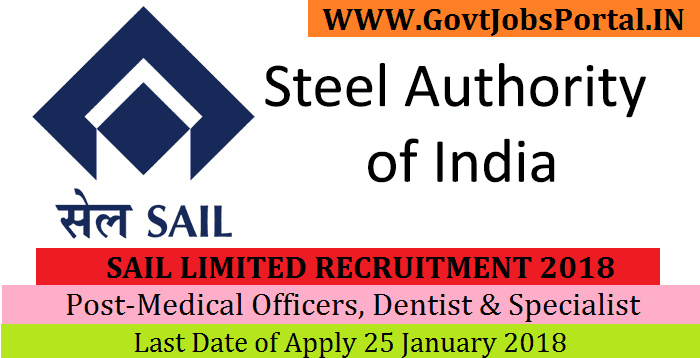 Authority of India Recruitment 2018.
age 24 years & maximum age 70 years.